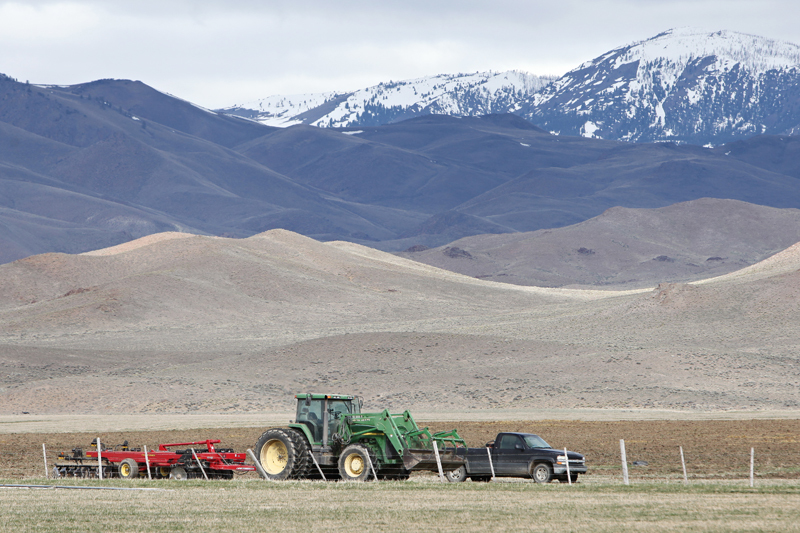 With springtime comes hours of tractor work for the ranch! This field will soon bear the proud new look of cover crops! We are so excited to bring a new model to the ranch with this type of fall feed for the cattle when they come off of range. Cover crops will take the place of a lot of hay for the ranch as well as top nutrients for the cattle as they prepare for their next spring calf crop!